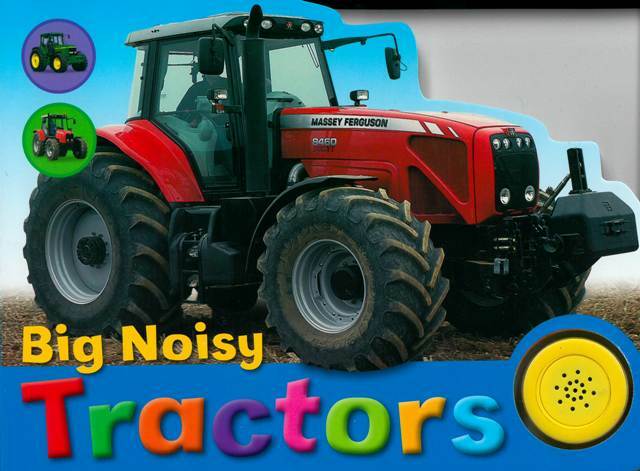 Bright, colourful and full of fun, Big Noisy Tractors has a sound button to press and lots of counting, matching and seek-and-find games to play inside. Nora is the new girl in school and just wants to make friends. Then one day she spots something unusual out of the corner of her eye — a little blue bunny that only she can see. At last she has someone play with and talk to. When she discovers that a boy in class can also see the rabbit, she makes a real life friend who also has a secret of his own. Unlike any children’s book before, the entire story ingeniously takes places on the walls in the photographs. 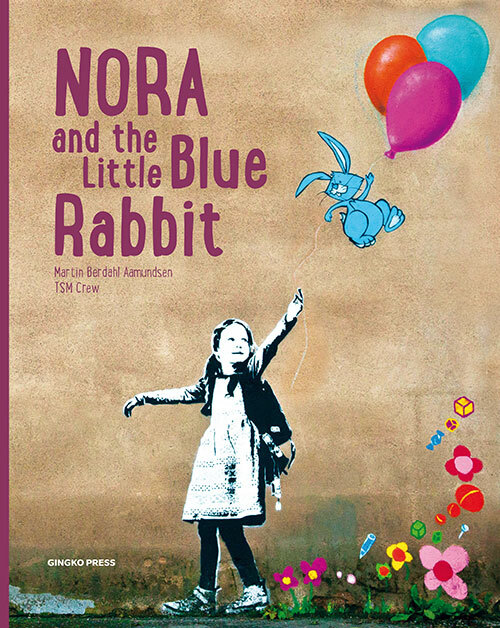 Illustrated in a vibrant graffiti art style, this book comes with two stencils that allow kids and adults to recreate some of their favorite characters from the book. 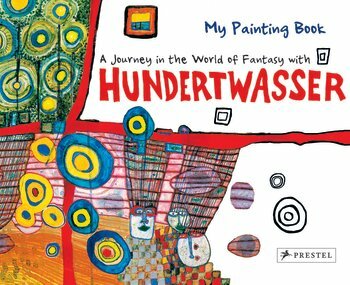 This sticker book, filled with Hundertwasser’s spirit and love of art, is the perfect way to inspire creativity in children as they learn the joys of architecture. 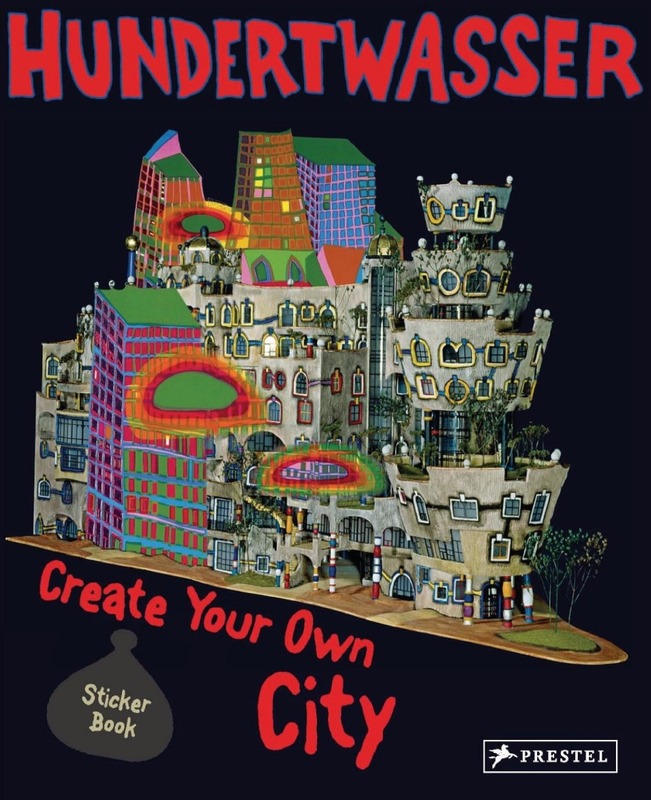 Who wouldn’t want to try and design a building in harmony with nature like Hundertwasser? 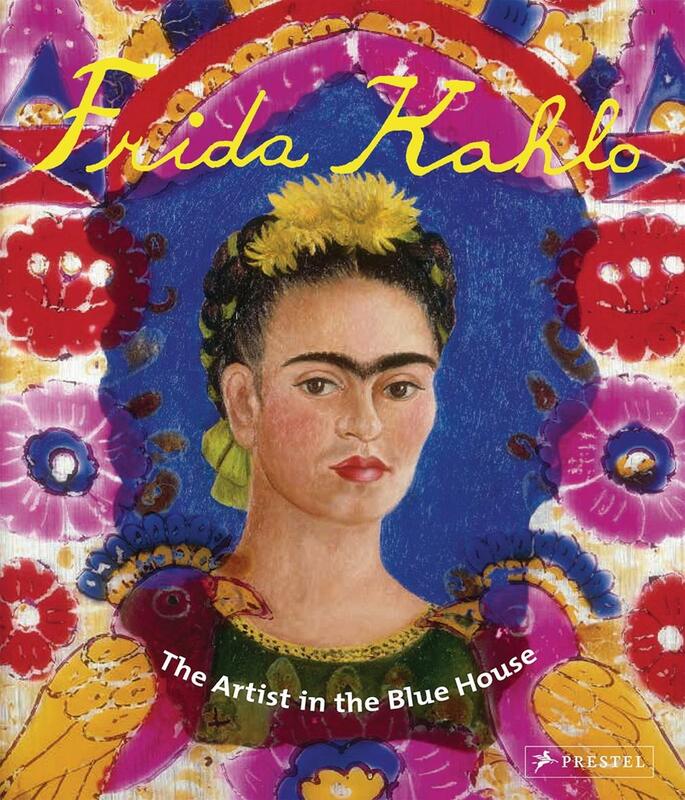 The artist and architect’s love of vibrant hues, organic forms, natural elements, and individuality make his houses, schools, factories, museums, and churches some of the most recognizable and popular structures in the world. 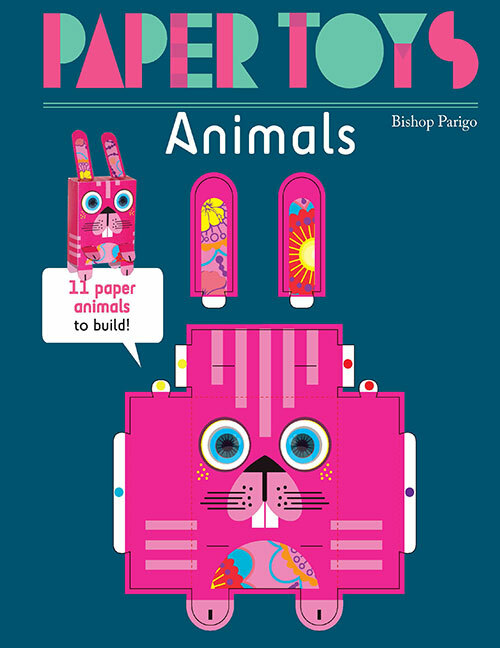 This delightful sticker book opens a window and guides children through their own adventures in architecture, while letting them realize their own architectural dreams. 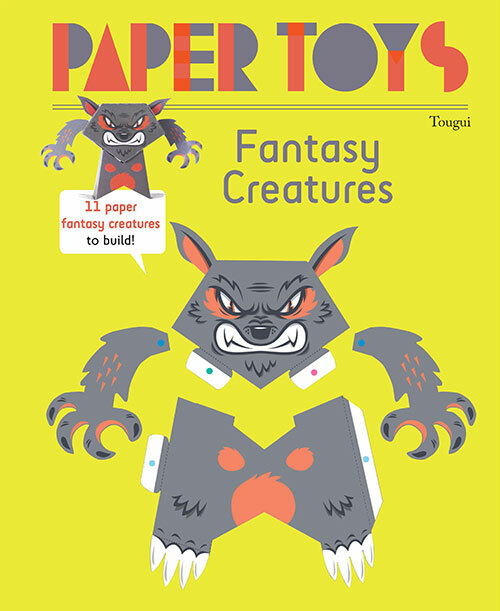 Filled with examples of existing, realized architectural works and numerous opportunities for designing, sketching, and even building one’s own architectural structures, this unique playful and highly engaging book includes six pages of brightly colored stickers and promises hours of fun and fulfillment. Henri Matisse once said, “What I dream of is an art of balance, of purity and serenity, devoid of troubling or depressing subject matter.” It’s no wonder his works are loved by children everywhere. 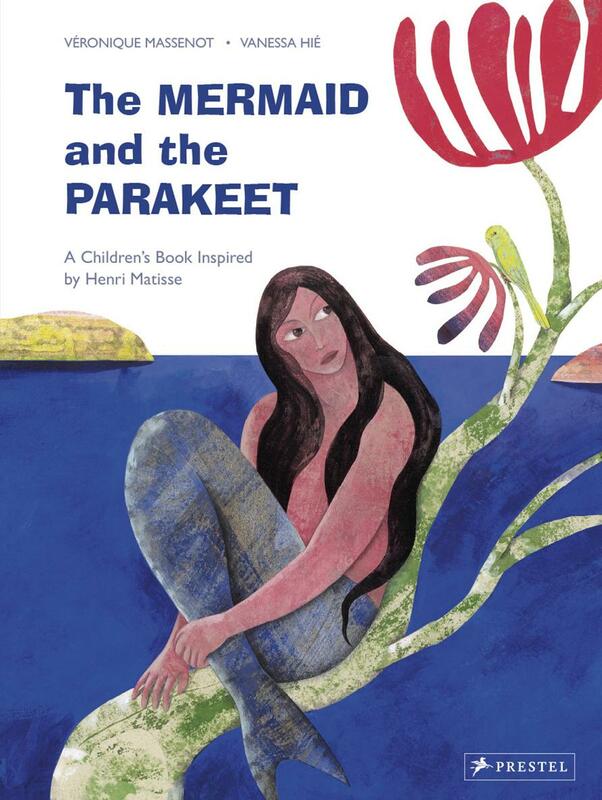 In this charming book, Vanessa Hié and Veronique Massenot create a world based on Matisse’s vision, in which a mermaid is thrust out of the sea by a massive storm. 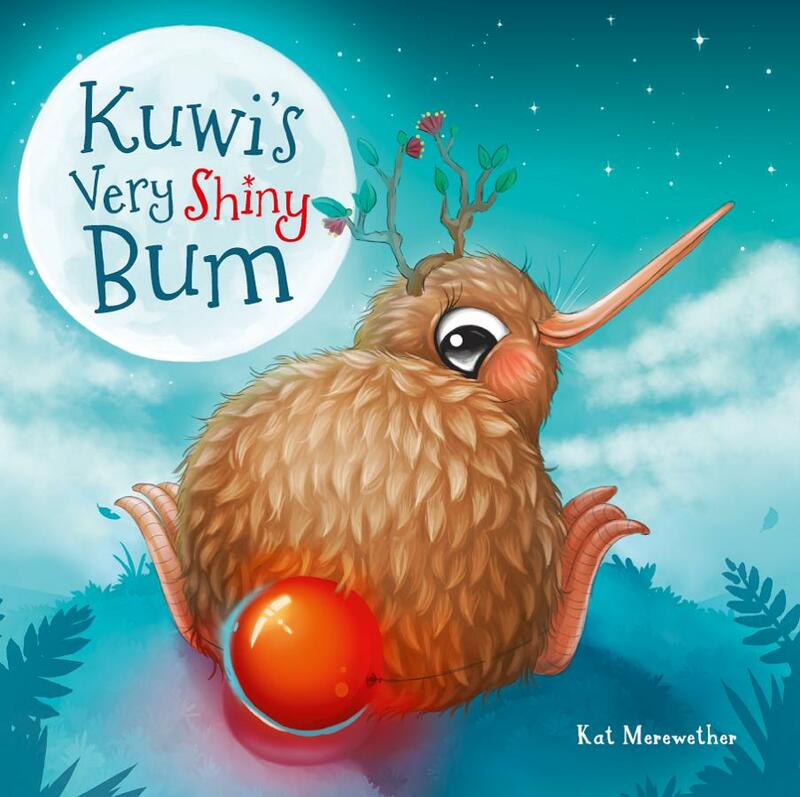 Stranded in a tree, not knowing how she can return to her home without legs, she meets a parakeet who is so moved by her plight he finds a way to help her. Vanessa Hié’s gorgeous, deeply hued illustrations incorporate the shapes and colors found in Matisse’s original masterpiece, which is reproduced at the end of the book. 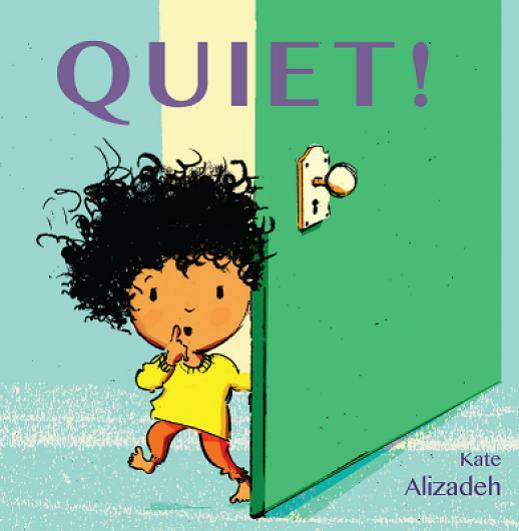 Massenot’s simple but profound story of bravery and friendship is a delight to read. Together, the words and pictures tell a timeless story, while introducing young people to Matisse’s artistry.